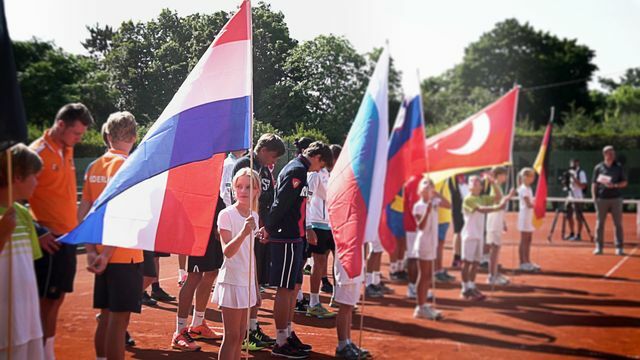 In addition to the current Bundesliga, an international tournament between seven European countries took place on the courts of the Tennisklub Grün-Weiß Mannheim from August 2nd to 4th: The 2017 Junior Davis Cup. 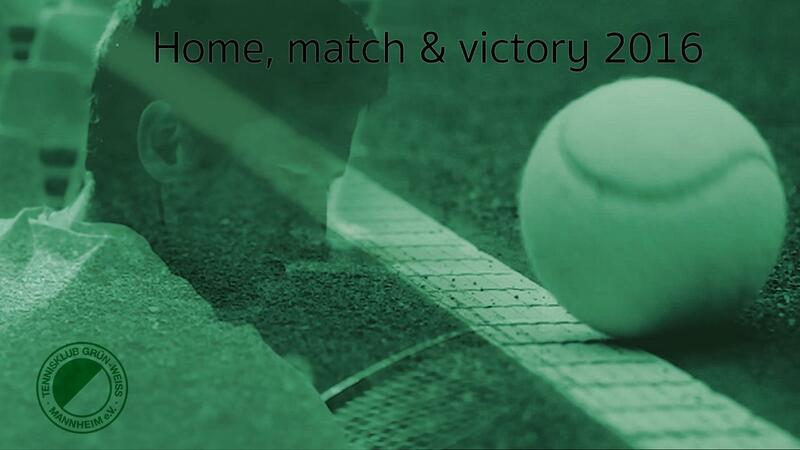 Home game part 3! 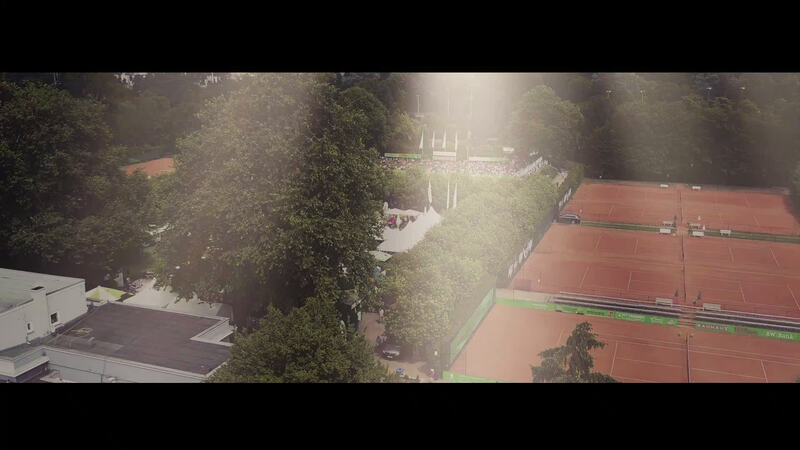 Tennis history is written in the city of squares. 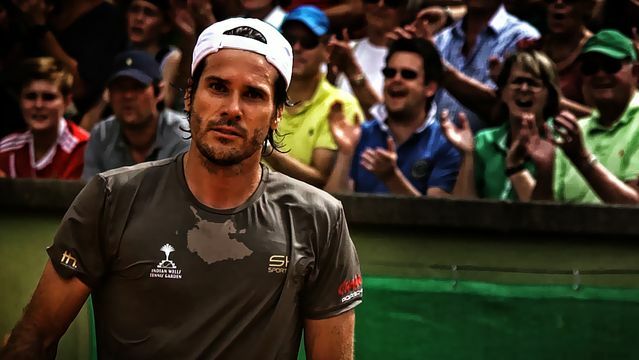 4500 spectators attend the matches between Grün-Weiss Mannheim and Kurhaus Lambertz Aachen and watch Tommy Haas’ last appearance for Mannheim! 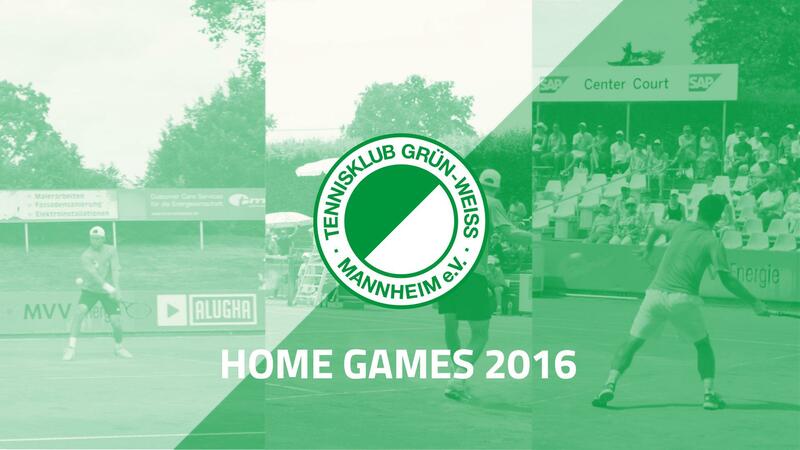 After an exciting home opener in Mannheim, the 2017 Tennis Bundesliga continues: home team TK Grün-Weiß welcomes HTC Blau-Weiß from Krefeld. 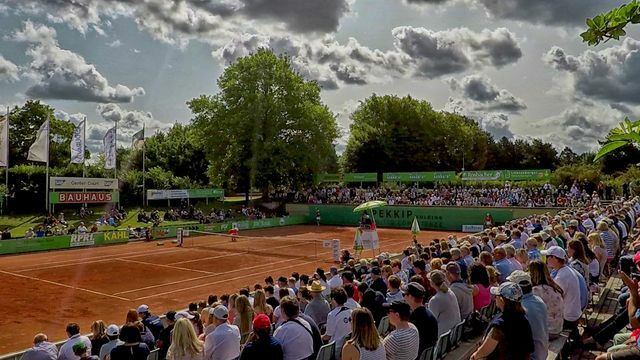 Nice weather and over 2000 spectators make for a great atmosphere that day. 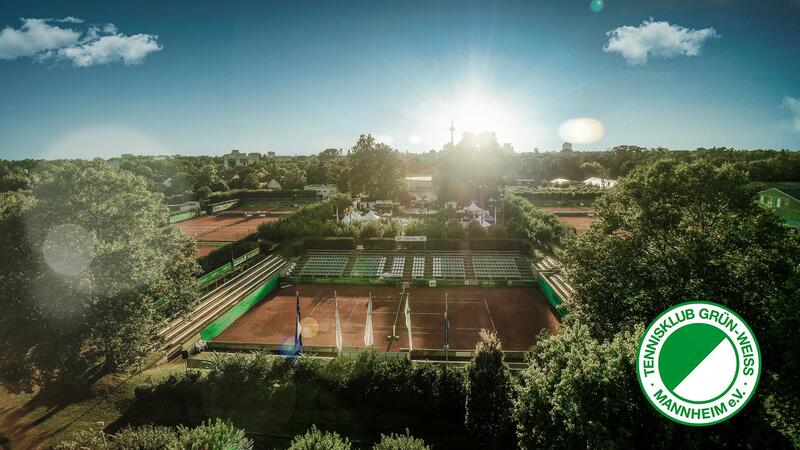 At their home opener of the 2017 tennis bundesliga season, the TK Grün Weiß welcomes the newly promoted team TC02 from Weinheim. 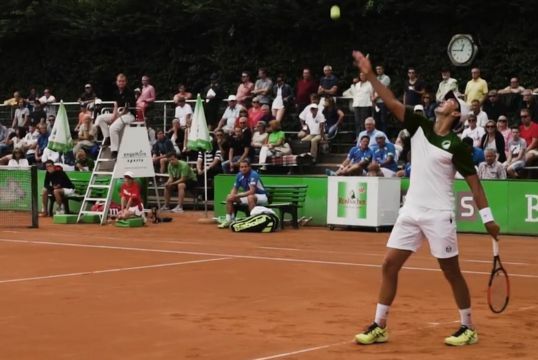 Both teams fought it out in fast-paced battles fascinating the 3500 spectators on hand!